Rachel Feldman just wrapped directing the pilot and entire season of THE BAXTERS produced by MGM. 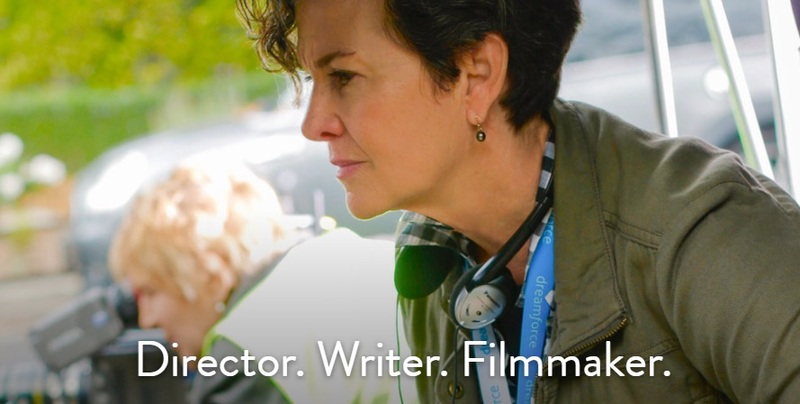 This upcoming season she will be directing BLUE BLOODS, CRIMINAL MINDS, and has directed more than 60 hours of dramatic television for ABC, CBS, NBC, FOX, HBO, PBS, Lifetime, SyFy, Nickelodeon, & Disney. 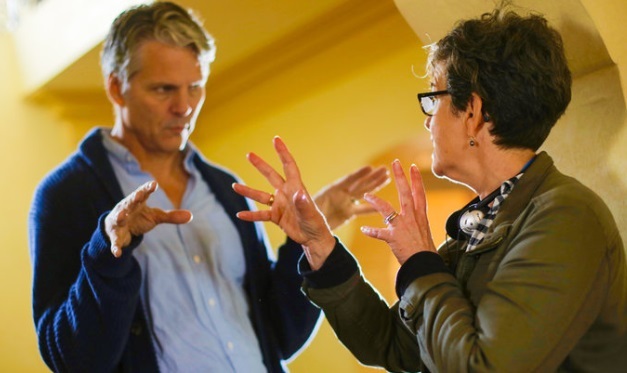 Feldman is in active development to direct her passion project, FAIR FIGHT, a political drama based on the remarkable life of Fair Pay activist Lilly Ledbetter, with Marc Platt Productions. FAIR FIGHT won the Athena/Black List and the NYWIFT Ravenal Grant for female directors over the age of 40. Feldman wrote the drama pilot KINKS, chosen for the 2017 WGA Writer’s Access Program run by Glen Mazzara and the WGA Drama Queens Award for best spec pilot. She has written features for Electric Entertainment, Cinelou Entertainment, Mandalay Pictures, Freeform, and several movies for Lifetime Television. Feldman graduated from Sarah Lawrence College, holds an MFA in directing from NYU, and has been a directing professor in the MFA program at The USC School of Cinematic Arts. She is a former chair of the DGA Women’s Steering Committee. I’m very good at getting to the germ of an idea; finding concision in concept. Telling stories. I function best in a group of warm, enthusiastic creatives. My strongest qualities are resilience, tenacity and perseverance. I’ve taken a great deal of rejection in my career and have had some pretty low periods, but I always manage to reinvent, reinvigorate, and get back up. To make the world a more loving, honest place and to tell stories about complex humans challenged with moral dilemma. I learned to love a very difficult mother and it didn’t crush me as it could have. And then I became a good mother to two magnificent humans, sharing their creation with a good man. I wrote an award-winning script about an important feminist and attracted an Oscar winning producer and an Oscar winning movie star who wanted to make the film on the condition that I step away as the director. This decision was a line in the sand. I said no and it has helped define every decision I’ve made since. Fail Better. Failure is inevitable, learn from each one and try to remember the lesson. Nature refuels. I love the forest. I love France. I lived there when I was 17, with a wonderful family, in a charming town in the Jura, being in France always brings me joy. I love a pencil sharpener and a sharp pencil. I love to sing. Always have. Making sounds nurtures my soul, I think it’s like praying is for others. I sing all day long. I have a good voice and solid pitch, but I can’t remember lyrics at all. I can entertain myself pretty well.